In this week’s Industry Perspectives column, Advanced Energy Group’s H.G. Chissell explores how a meeting at the CAE Q1 event led to the first utility microgrid PEER Gold certification for the Ameren microgrid. H.G. Chissell, founder and CEO of Advanced Energy Group. 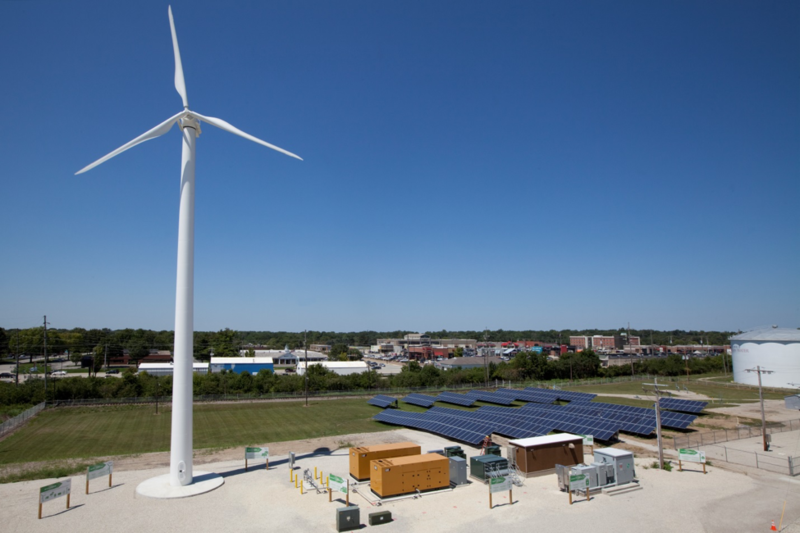 The Ameren microgrid in Champaign, Illinois, has received accolades for its reliability and collaborative partnerships. It has also become the first utility microgrid in the world to receive PEER Gold certification under the PEER (Performance Excellence in Electricity Renewal) program administered by Green Business Certification Inc. (GBCI), the global certifying body for the U.S. Green Building Council’s (USGBC) LEED green building program. The Chicago Advanced Energy (CAE) Q1 Stakeholder Breakfast in March 2018 played a particularly important role in bringing together the stakeholders who made this happen. USGBC learned of the Ameren microgrid through S&C Electric, who worked with Ameren to design and build the system. The Ameren Microgrid captured USGBC’s attention because of the unique cooperation, between the two firms, used in designing, building, and operating the resilient microgrid. In addition, the $5 million Ameren microgrid, which can power residential and commercial clients, was the first to be built while connected to live customer loads without issue and it was the first utility microgrid to include military-grade cybersecure controls. For these reasons the Ameren microgrid seemed to be a promising candidate for PEER certification. 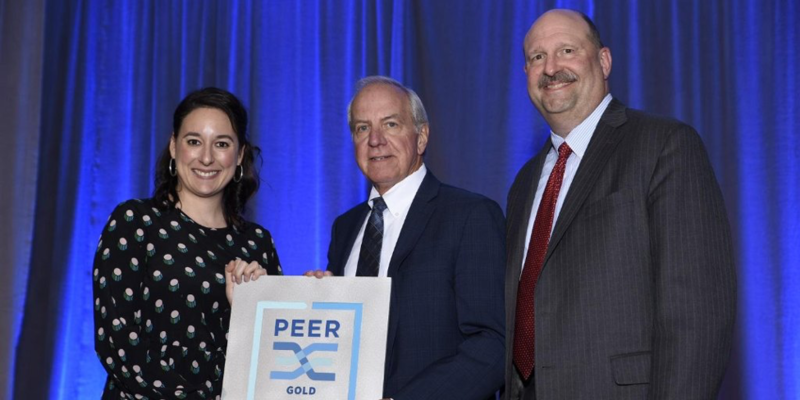 Ameren PEER Gold Certification at the Microgrid Knowledge Conference 2018 (photo credit: Ameren Illinois). Pictures (left to right): Jamie Statter, USGBC, Ron Pate, Ameren Illinois, and Kyle Seymour, S&C Electric. The Ameren microgrid in Illinois has received accolades for its reliability and partnerships. PEER recognizes industry leaders for all power systems including cities, utilities, campuses, and transit. Like the USGBC LEED green building program, the PEER program’s goal is to be the market transformation tool for the power and energy sector. The program works to reduce global emissions, improve safety and security, create new green jobs, and catalyze economic growth by evaluating improvements to electricity infrastructure. 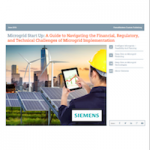 Improvements may include microgrid and smart grid development; renewable integration; integration of modern technology; increased consumer control and contribution/demand side management; and decentralized energy generation, distribution, and transmission. In addition to the merits already mentioned, the Ameren microgrid facility located at Ameren’s Technology Applications Center (TAC) and adjacent to the University of Illinois campus in Champaign, Illinois, supports 1 megawatt (MW) of residential load. Distributed energy resources (DERs) contributing to the system include solar, wind, and natural gas generation, as well as a battery energy storage system with controls. As a result, the Ameren microgrid reduces capital and energy waste, lowers emissions, improves reliability and eliminates interruptions, and improves quality of life. S&C Electric was presented with the PEER Gold certification at the Microgrid Knowledge Conference in May 2018 in Rosemont, Illinois. H.G. 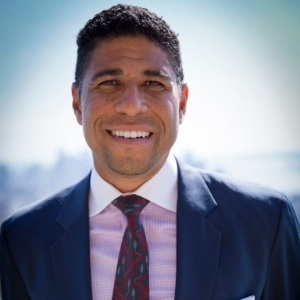 Chissell is founder and CEO at Advanced Energy Group.